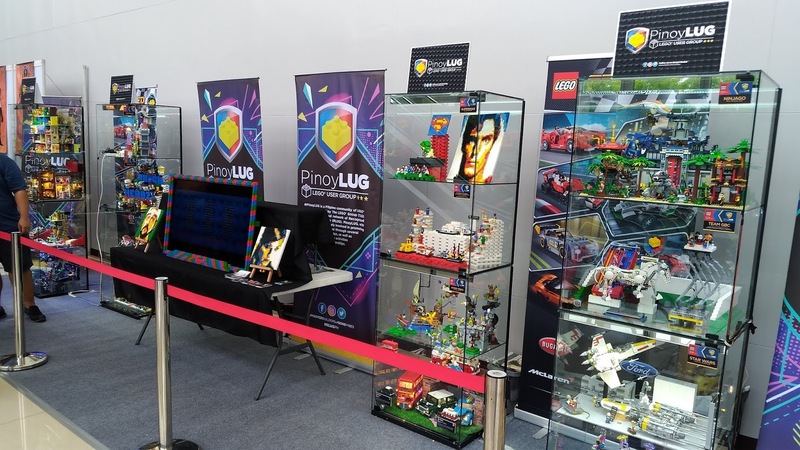 One of the neat stuff I saw from last year's series of events was PinoyLUG's Brickroomz display. To ensure the participation of its members, PinoyLUG allotted two months worth of BXB. 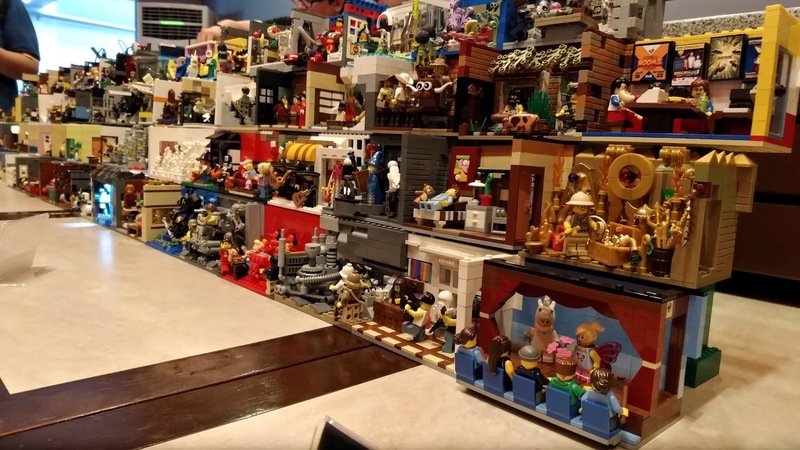 BXB is the group's monthly meet-up event where its members display their MOCs and also where sellers set-up shop in a brick market. Anyway, this will be a picture heavy post so enjoy! A lot of these rooms are pretty well made so make sure to take the time to enjoy each one. It must have been apparent in my recent posts that I'm so into mechs lately. Ever since I started building my own frame, I've consumed several references online for building tips. One of my favorite mech builders is Lu Sim, a.k.a. 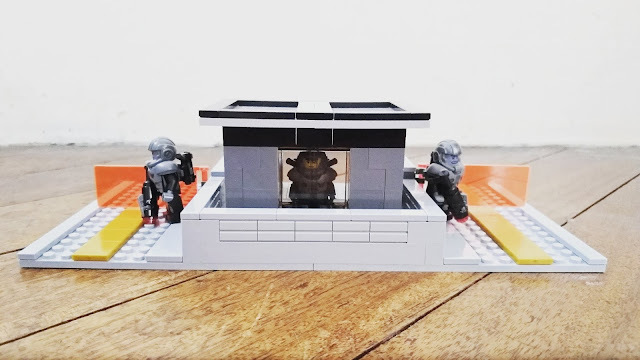 Messymaru, who I previously featured as one of Nothing But Brick's Builders of the Month. 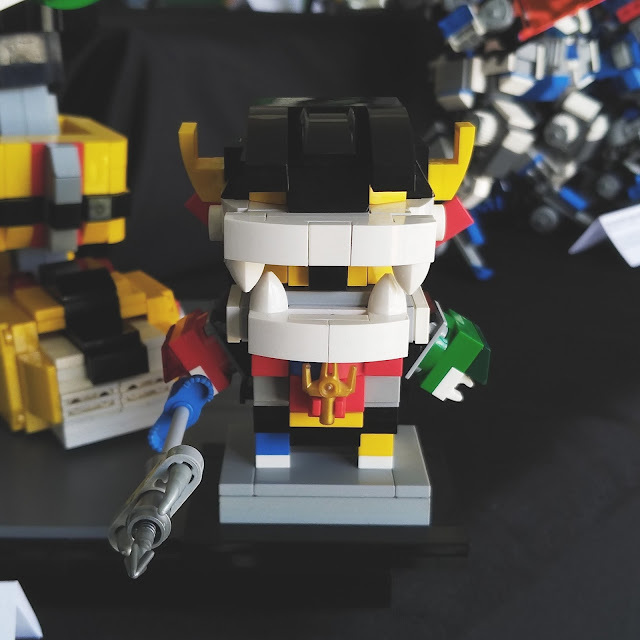 Lu, together with PhLUG's resident talented mech builders displayed some of their best works at Abrickadabra 2018. I was fortunate enough to have a closer look at them. Check it out! One of the things I always look out for during TOYCON PH is PinoyLUG's exhibit. 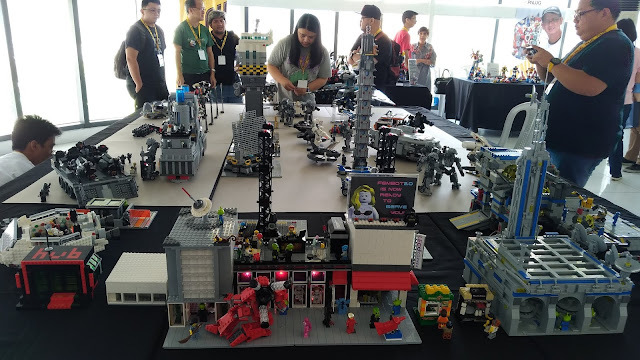 PinoyLUG has consistently been part of TOYCON PH for several years now and has always represented the local Lego community at the con. I've always enjoyed their displays and I was lucky enough to take pictures. Check them out! Hi, folks! For today's entry, I'll be featuring our group's dio at PhLUG's Abrickadabra 2018. I'm part of PhLUG SciFi, PhLUG's special interest group (SIG) for anything related to science fiction. Spaceships, starfighters, bases, vehicles. You name it, we'll try to build it. For this year's Abrickadabra, we tried building a spaceport. Check it out! Howdy, folks! May has been pretty busy for me and I had difficulty finding time to write for the blog. First, it was my last month at my old job which means I had to tie loose ends before heading off to my next venture. 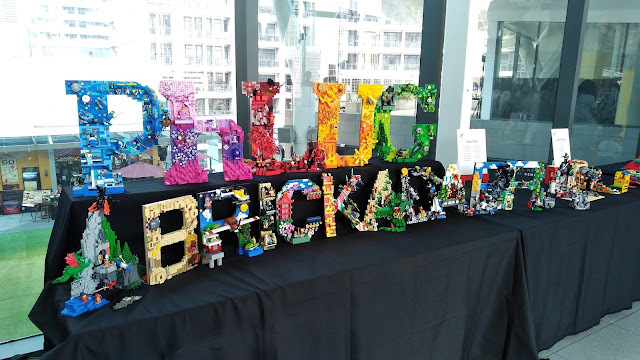 Second, I've been busy building for my LUG's major brick event, PhLUG's Abrickadabra 2018. As part of the Sci-fi SIG, I spent the past couple of months building for our dio. Lastly, I've been running errands for both the fambam and my new job. It was pretty tough juggling these things but I'm glad I got through them just fine. Anyway, apologies for the neglect. Speaking of Abrickadabra, today's entry will be Nothing But Brick's Top 5 MOCs at the event. As always, the MOCs are presented in no particular order. These are the MOCs that really made my head turn more than once. On with the show!